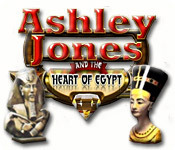 Ashley Jones and the Heart of Egypt is rated 3.0 out of 5 by 2. Rated 4 out of 5 by jankles from The Old Timer AGAIN Why, why, why do they have to keep putting timers on these match 3 games. Why not fix it both ways with and without the timer. There are plently of people that would buy more match 3 games if the timer was gone. 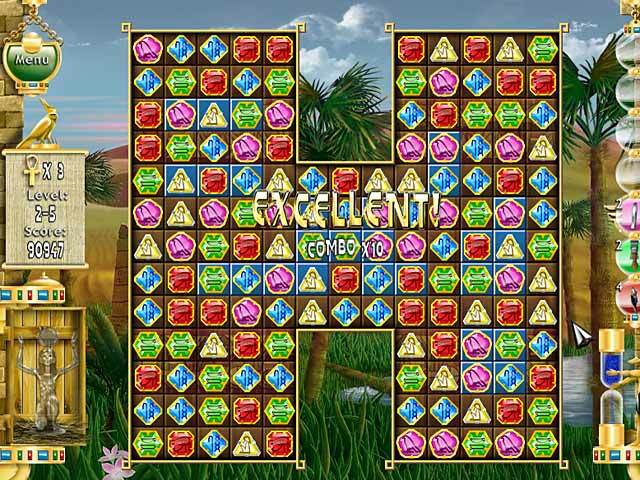 I want to play for fun and relaxation, not be hurried and try to figure out how to get something to the bottom to win the game. The game would have been a great game, but its a no buy for me now. I would only buy if I like to beat the clock. 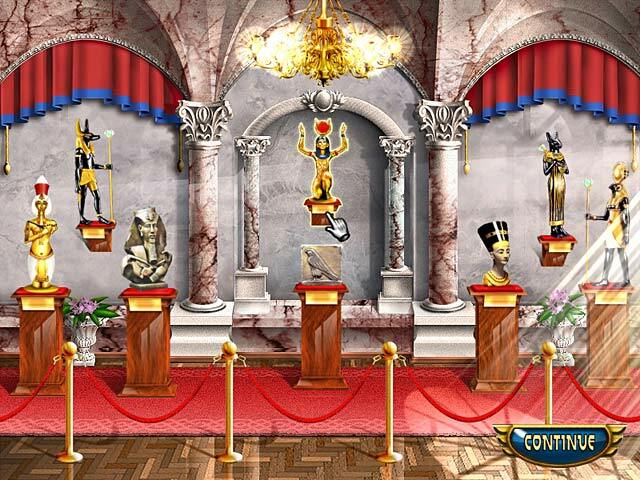 Rated 2 out of 5 by slptwins from Tedious The game starts out OK but gets boring by level 5. Although it's challenging there is very little storyline and nothing to break up the hours of matching and matching and matching to build power ups. Usually I play a game to the end but by level 6 couldn't wait to uninstall. 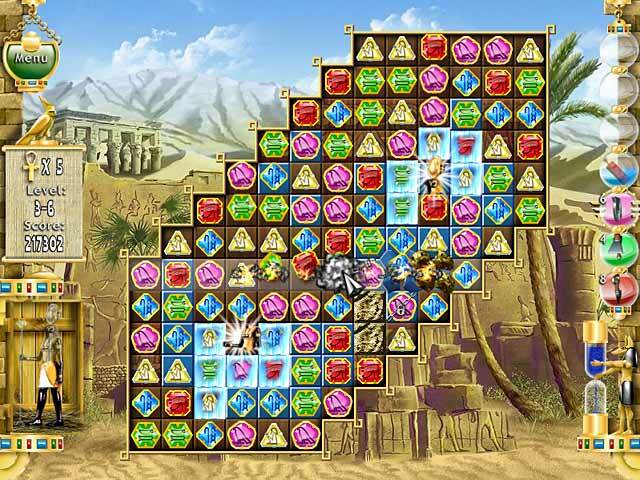 Follow archaeologist Ashley Jones as she heads an excavation within ancient Egypt in this brilliant new puzzle adventure.